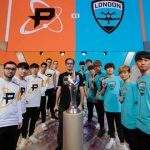 The Overwatch League’s quarterfinals matches ended today at Blizzard Arena Los Angeles, with the London Spitfire defeating the Los Angeles Gladiators following the Philadelphia Fusion’s defeat of the Boston Uprising on Friday. 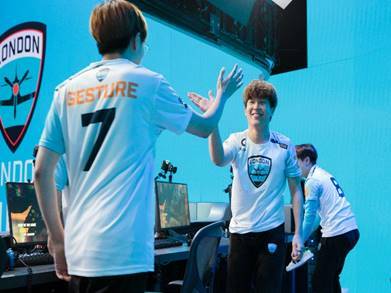 Battling in a best-of-three series, the Spitfire took down the Gladiators 2-1, clinching a spot in the semifinals. 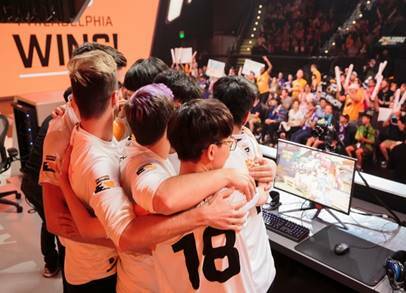 On Friday night, the first series finished with the Philadelphia Fusion dashing the hopes of the Boston Uprising, taking the series 2-1. With the final four teams decided, they’ve been reseeded based upon their regular season records: No. 1 New York Excelsior (34-6) will face No. 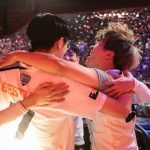 4 Philadelphia Fusion (24-16), while No. 2 Los Angeles Valiant (27-13) will take on No. 3 London Spitfire (24-16). Semifinal matches start Wednesday, July 18 at 5 p.m. PDT at Blizzard Arena Los Angeles, and will follow the same best-of-three format. 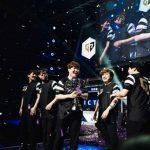 The winners will advance to the league’s Grand Finals, which will be played on July 27 and 28 at Barclays Center in Brooklyn, New York, where $1,400,000 will be on the line. 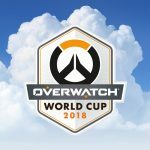 Keep up to date with all of the latest Overwatch League news and content on the Overwatch League website, as well as on Twitter, Facebook, Instagram and YouTube. 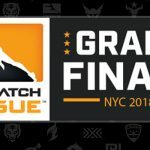 For a full recap of quarterfinals action, visit OverwatchLeague.com/news.